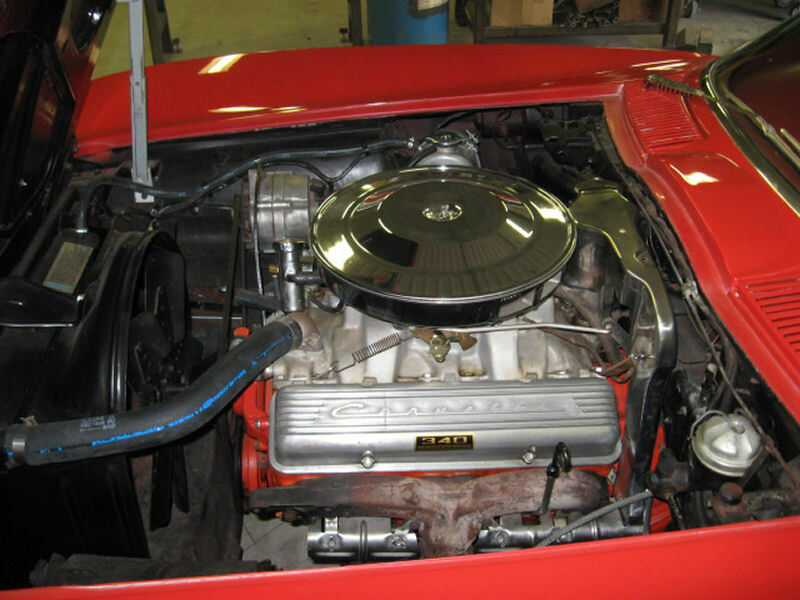 This is another one of those projects where we take a really nice '63 vette and improve it. We are taking this vette off of it's current chassis, putting in on a new chassis built by SRIII Motorsports and upgrading the components. Follow the build on the site. The donor body has come back from being sandblasted, not bad! Like a lot of projects, you can't really tell the state of the body until you blast it and then the real truth comes out. This project has a few things that need some TLC but nothing Lowdown can't handle.